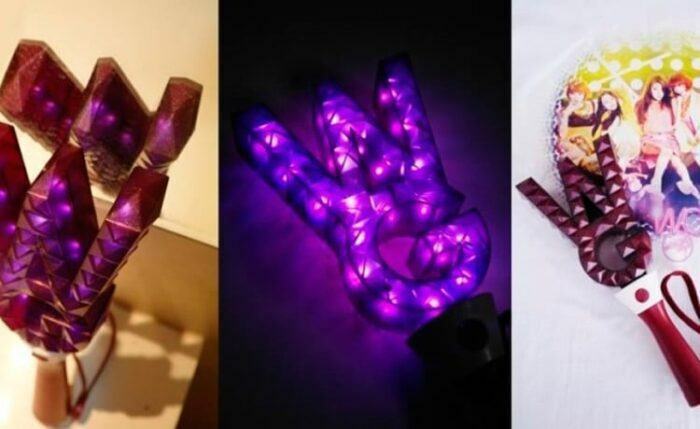 Being a fan of Kpop, whether you are a rookie or a guru, you will definitely know about the lightstick. 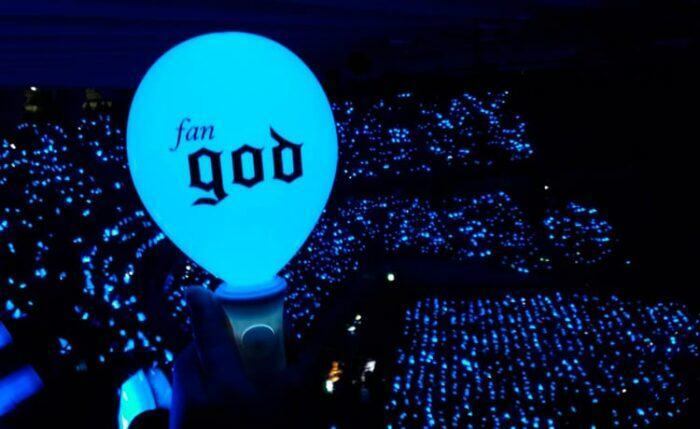 It is not simply a normal glowing stick but for every Korean group, it has its own meaningful message. Join us to find out what a lightstick is! 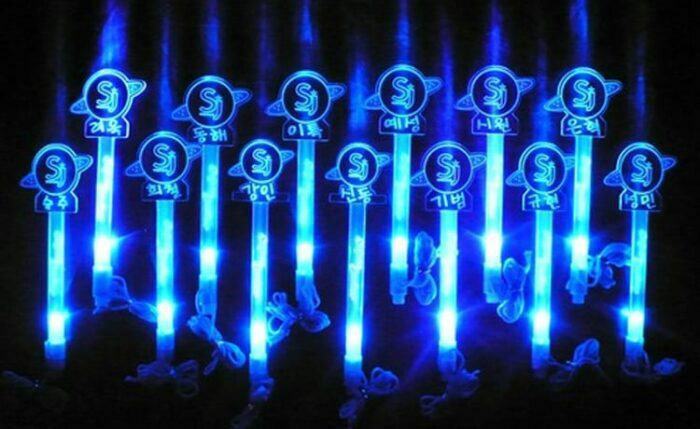 The lightstick was born as a tool that could be used for music events, which could be a glowing board for idols and events, glowing sticks or bracelets used in concerts to support for the idol with a relatively crude and simple design. 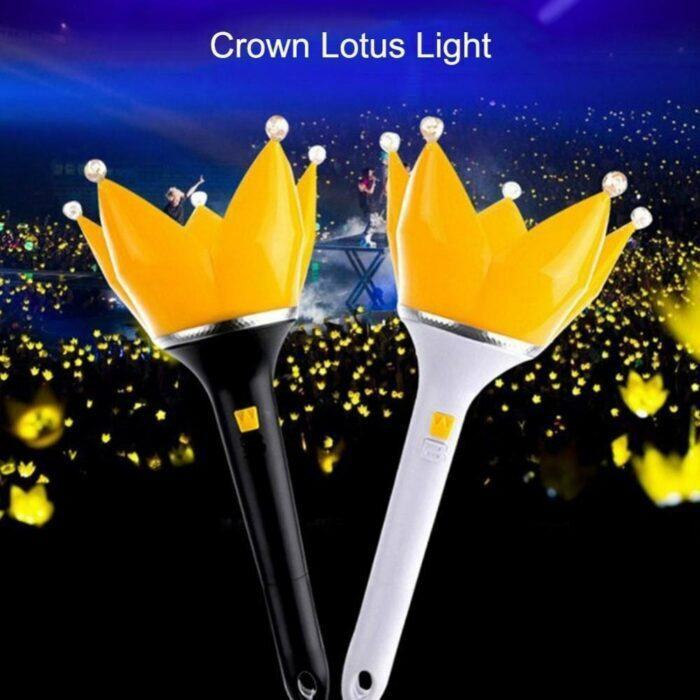 Currently, Lightstick is also used as the ticket to enter the show, the shape is also well-designed in terms of style, trend, visual and it must be of very high application. 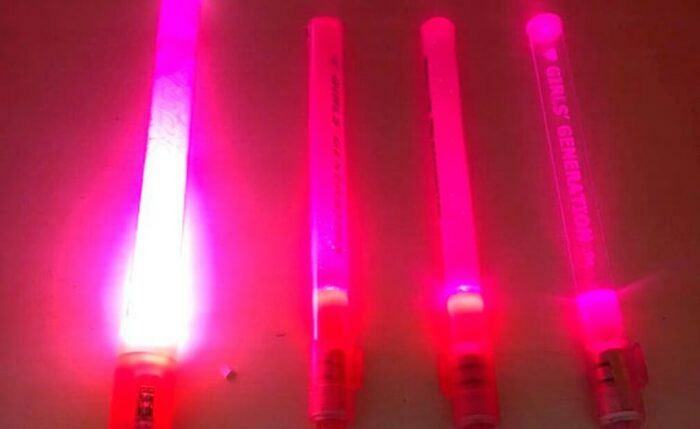 Most Kpop idol groups and idols will have their lightsticks designed and produced by the company after debuting for a while. 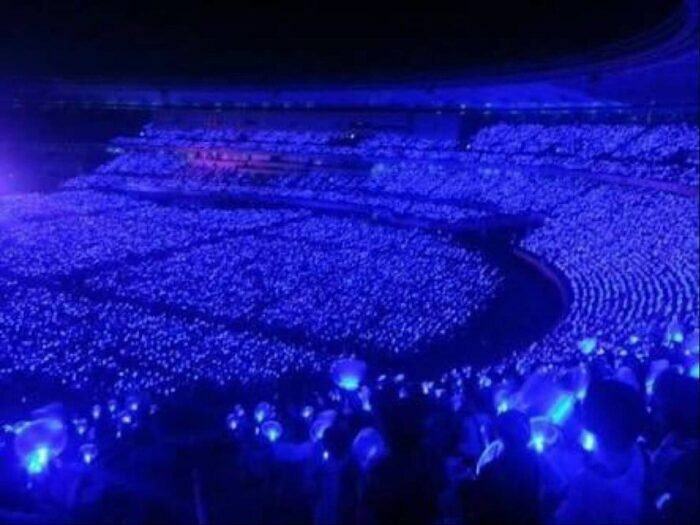 It’s to produce their own lightstick patterns to differentiate their fandom and to light up their characteristic colors to show the spirit of the fan for the idol. 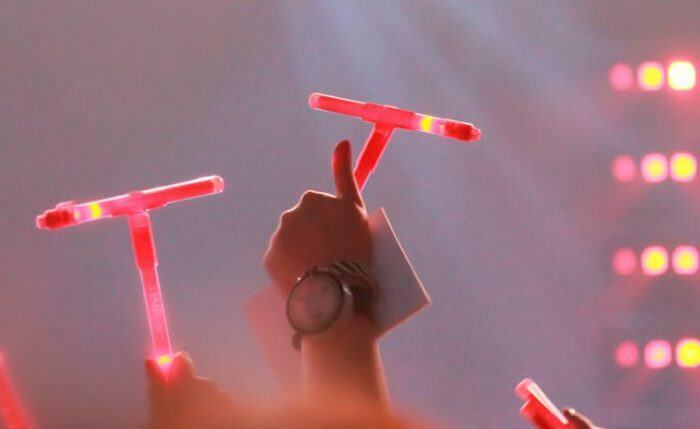 On the lightstick, the indispensable mark must be the logo or the name of the group. 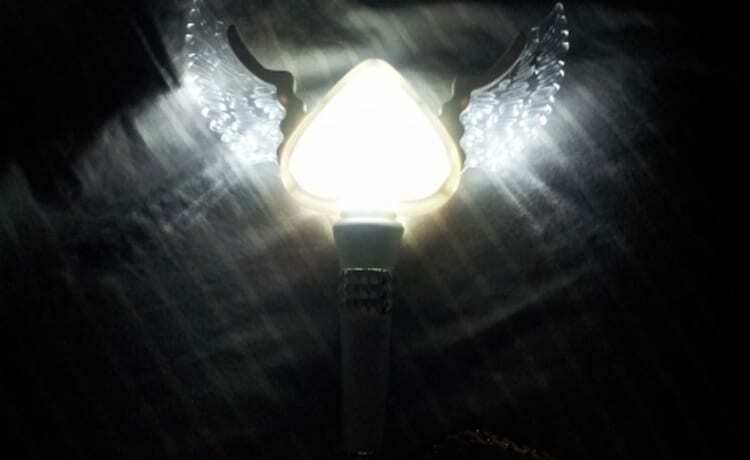 Every Kpop Lightstick was born not just a glowing stick, but it always contained a lot of “mystical” meanings and stories. 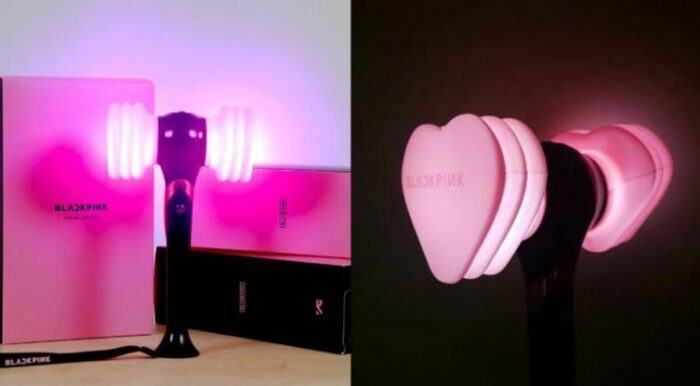 But recently the most famous story is still the lightstick of 4 beautiful YG girls – Black Pink. At the time of its debut, Black Pink’s Hammer Bong was not appreciated by Kpop fans since it has the shape of a hammer toy. 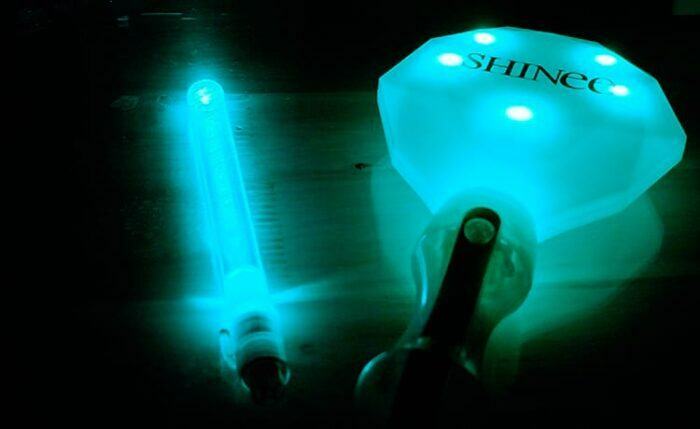 However, the highlight of this lightstick is not in the color and style, but on the applicability. 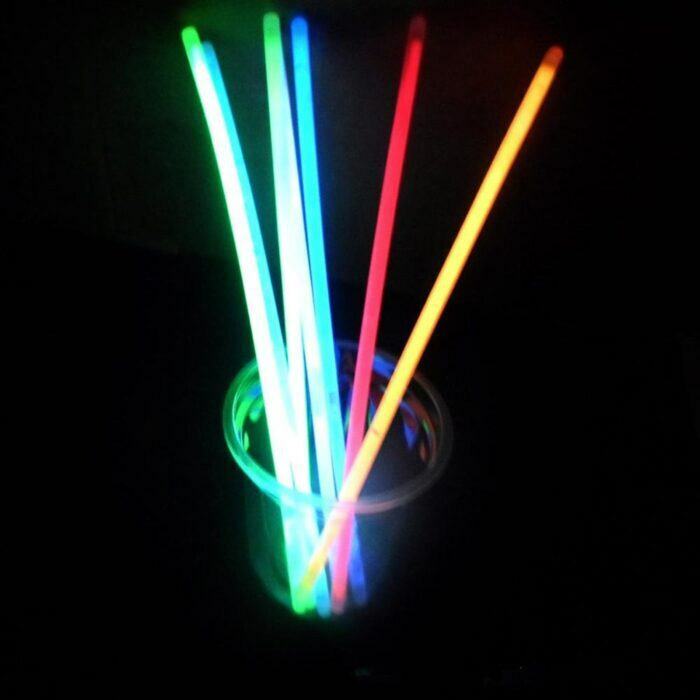 Similar to a hammer toy, Hammer Bong can create a hilarious sound, which is not only funny to fans, but this is something that no other lightsticks in Korea can do. 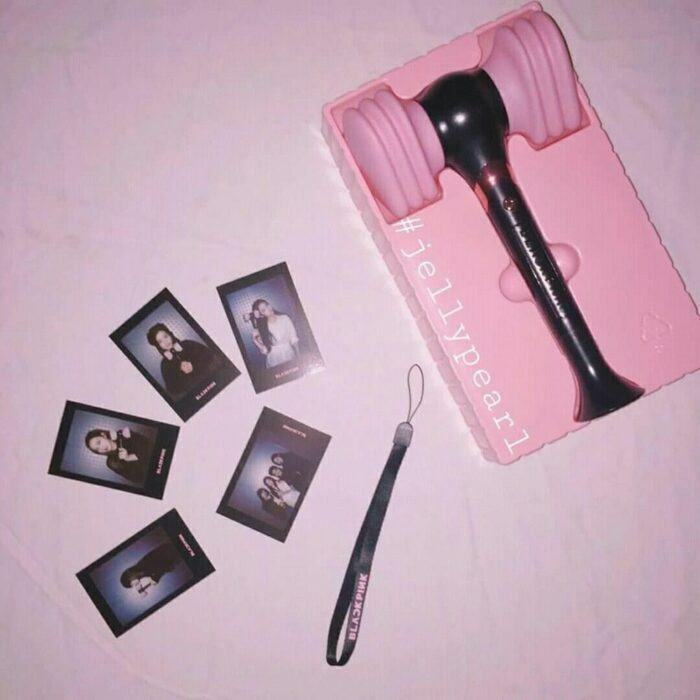 Having the pink color and can also make fun sounds, Black Pink’s lightstick intrigued the fans. 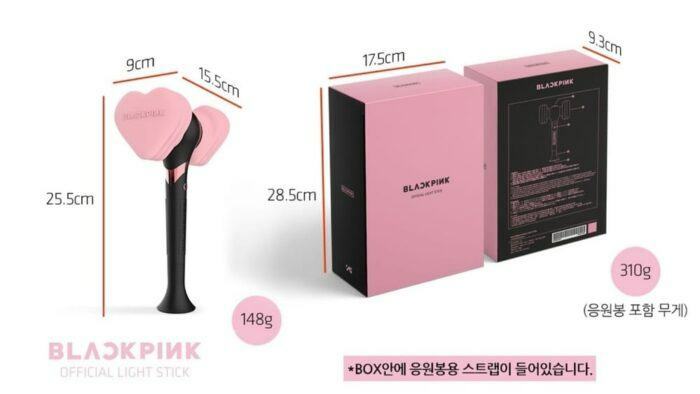 The most important thing, Black Pink’s lightstick is the product by 4 girls and it was also designed to appear in the recent hit “Ddu-Du Du-Du”. Have you been able to hold your own “weapon” while jamming to your idol? 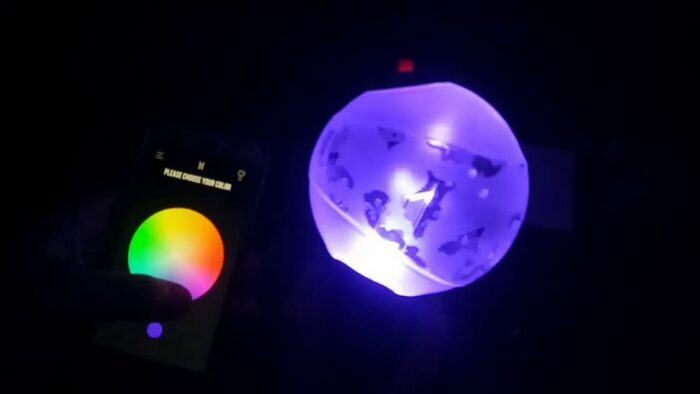 In order to become one of the ARMY, fans need to add the lightsticks of Army Bomb with enough “bulletproof armor”. 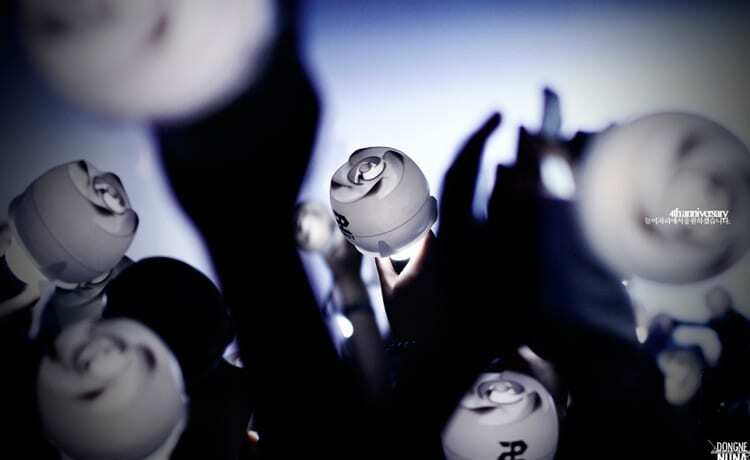 Other than the other lightsticks, the logo of the group is just a highlight for the lightstick to add an eye-catching part, yet the Big Hit boys have a more sophisticated and symbolic design by unifying the group’s name, the fandom’s name to make the ARMY Bomb become more unique and outstanding. 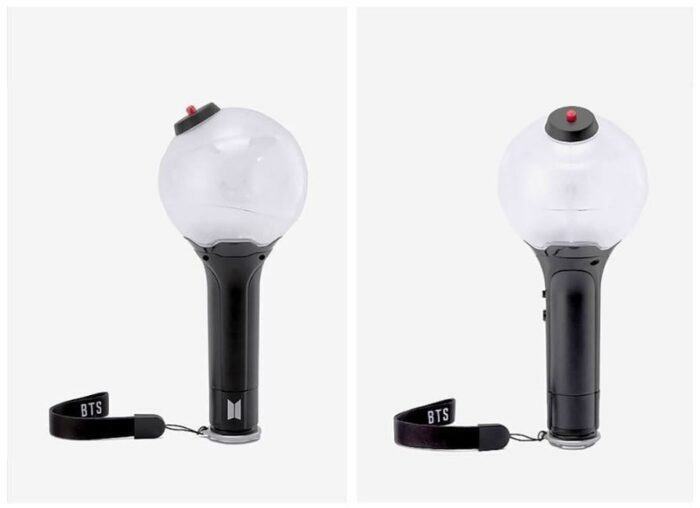 In addition to the ability to make the night lively, BTS lightsticks can also be used as the fishing rods! Before, Jin of BTS also discovered another use for the lightstick as he used it to fish on a reality show. With a unique fishing rod, BTS once again makes the ARMY more proud and loves them more with their creative mind. 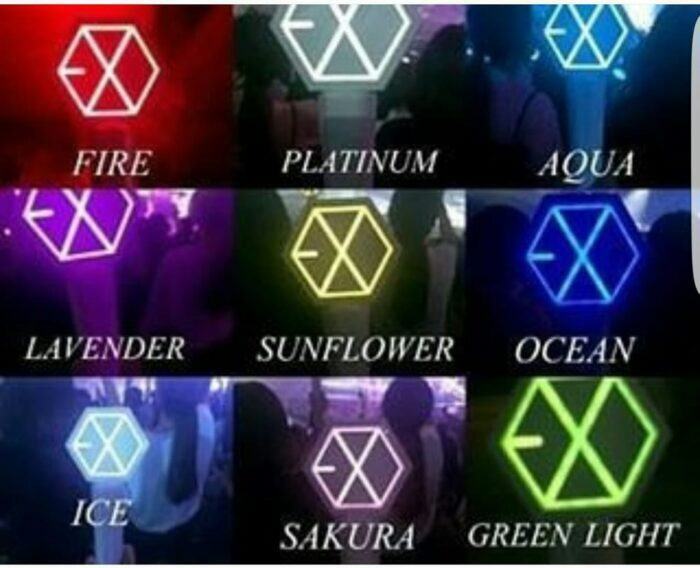 What makes EXO’s lightstick special is not only the silver color – a specific color of EXO-L, but it can also glow up to 12 different colors. 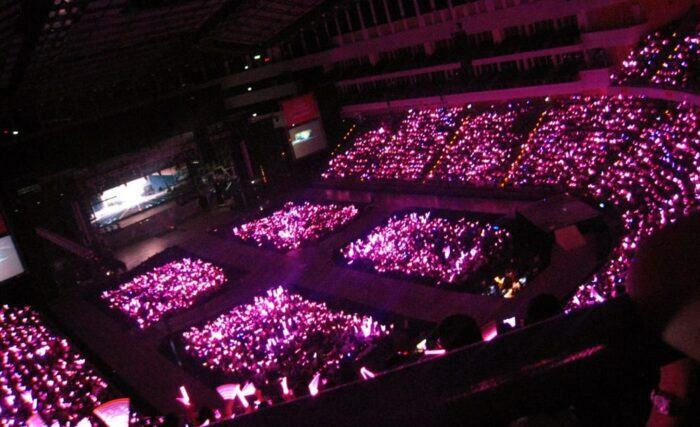 Also because of this special ability, every time fans are forced to scan tickets or lightsticks to enter a concert, the system will automatically identify your location in the crowd and glow in the right colors in order to create the most colorful blocks in tune to create a beautiful symbol of the SM’s artists. 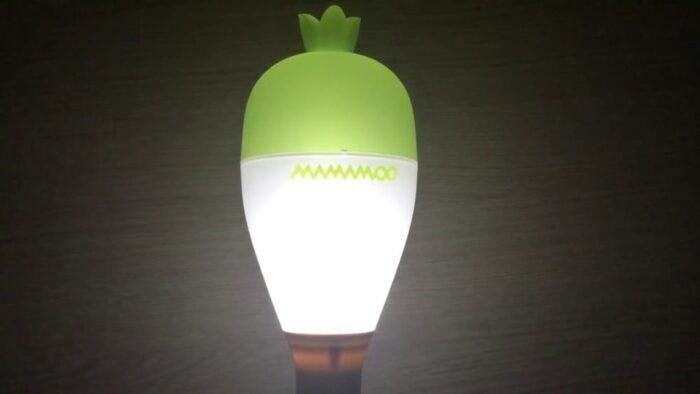 Without looking at the image, the MAMAMOO lightstick’s name itself has made fans flutter because of its cuteness. In Korean, “moo” sounds like “radish”, so in addition, the lightstick of MAMMAMOO is also popularly known as Moo-bong (radish bar). With the shape of a lovely, somewhat gleaming radish, besides the cheering effect, it also carries the meaning of loyalty. 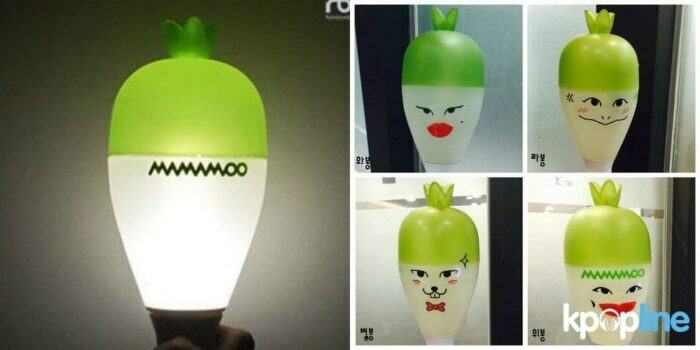 Back in the time when there was no official lightstick, fans actually brought real big radishes to the concert and draw the lovely face of 4 MAMAMOO girls on them to cheer for the idol. Winner’s Lightstick, though quite simple with only one logo on the top, but it still remains one of the most impressive lightsticks in Kpop. By I.C. 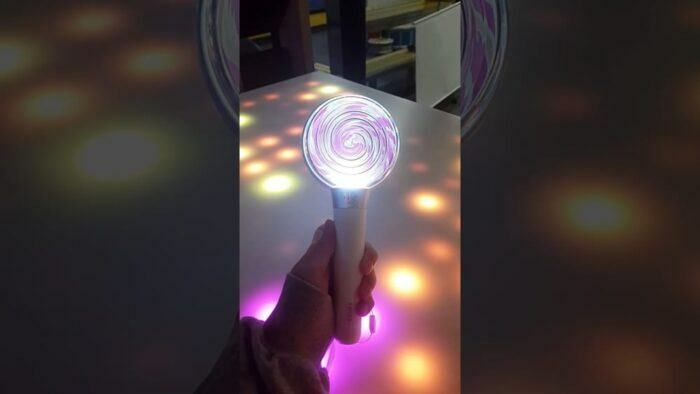 Touch-sensitive, the lightstick makes the sound and light blink in rhythm. At the same time, the purple and green color exudes from Winner’s lightstick at every concert that is like a shimmering galaxy. 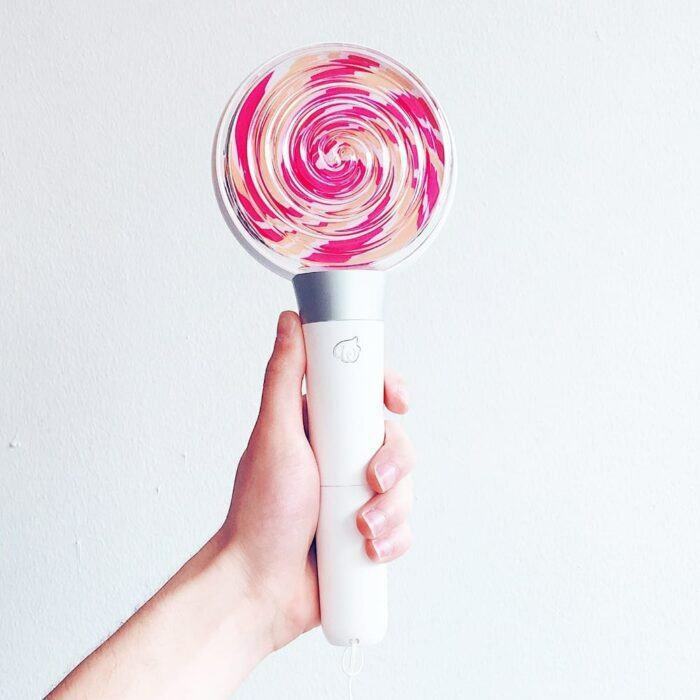 It is known that Candy Bong is the name of TWICE’s lightstick, inspired by the song “Candy boy” in the first album of 9 girls. The lightstick is designed in the form of a candy stick combined with TWICE’s two main colors of yellow apricot and burgundy neon, not only does it symbolize the sweetness but also conveys its warmth and love of the fandom. Candy Bong not only has cute colors and shapes, but it can also change colors in a variety of modes, which can help you to go to sleep gently and immerse yourself in pleasant, glowing music as well as showing the heat when dancing with idols. 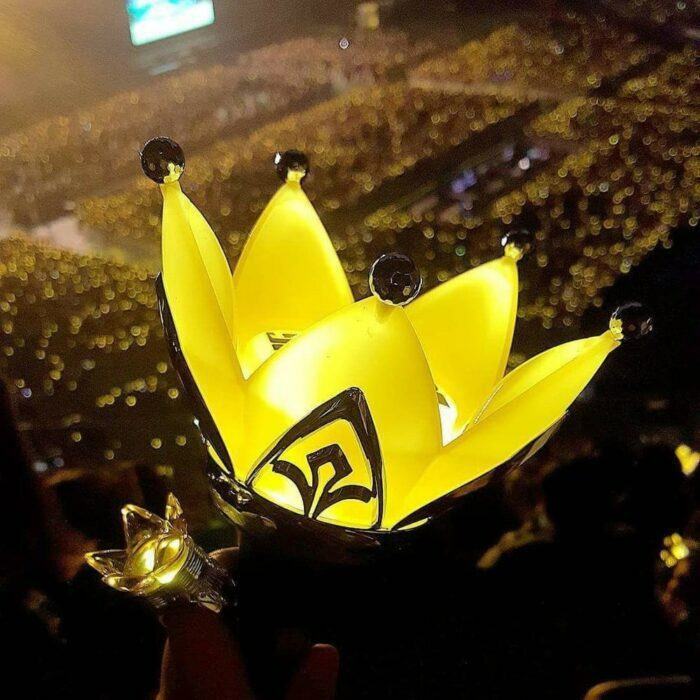 Since Big Bang’s debut a long time ago, there have been many changes in the lightstick design, but the design that makes both VIP and Big Bang agree is still the crown-shaped design, showing Big Bang’s power that fans call “Kpop King”. 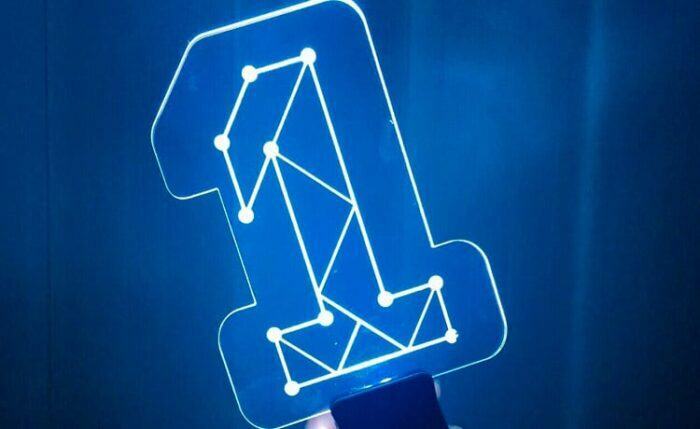 This is also one of the oldest lightsticks in Korea, yet it has never been an outdated design. 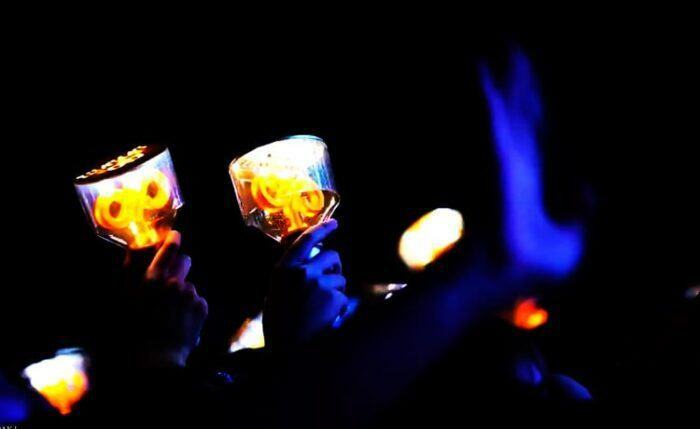 Have the above information helped you understand the meaning of lightstick? How does it work and what does it mean for fandoms? 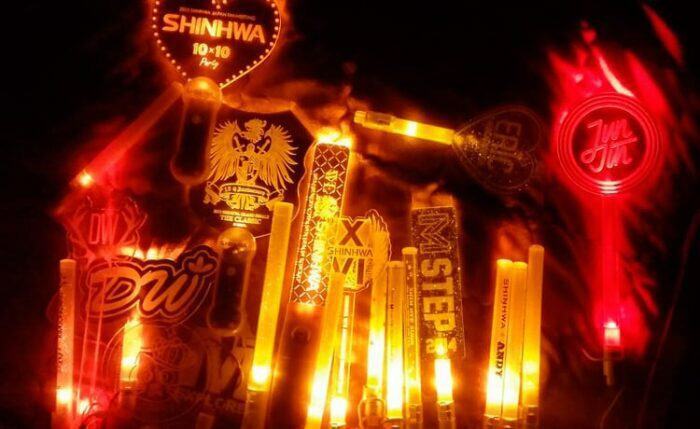 Which lightstick is the most beautiful and impressive in your opinion?